uPVC doors are our most popular door type. With simple, clean lines, uPVC doors look smart, whichever style and colour you choose. 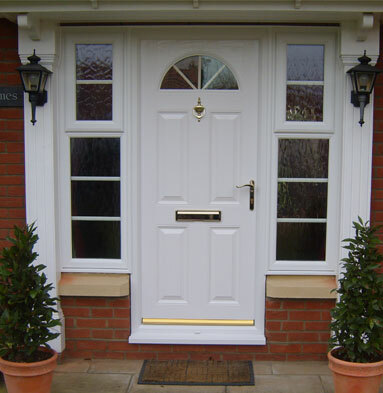 Entrance doors made from uPVC are highly weathertight and insulating, keeping the British weather at bay. They are also our most affordable type of front door. Many of our customers are looking for white front doors, but we can supply entrance doors in any colour. 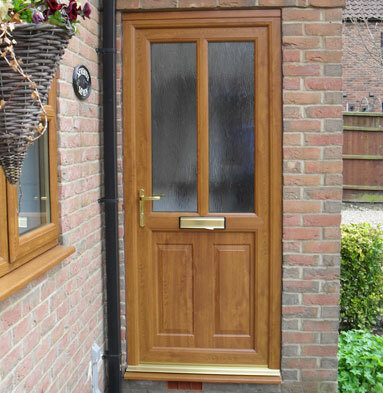 We also manufacture and fit doors that look like real timber, but are actually made from quality uPVC. Mix and match decorative glass panels and handles, letterboxes and door knockers for a door that is unique to you. Why choose Cliffside to install your uPVC entrance doors? We’re happy to help your with whatever you have planned for your home improvement project. For advice and a no-obligation quote, send the Cliffside team a message.